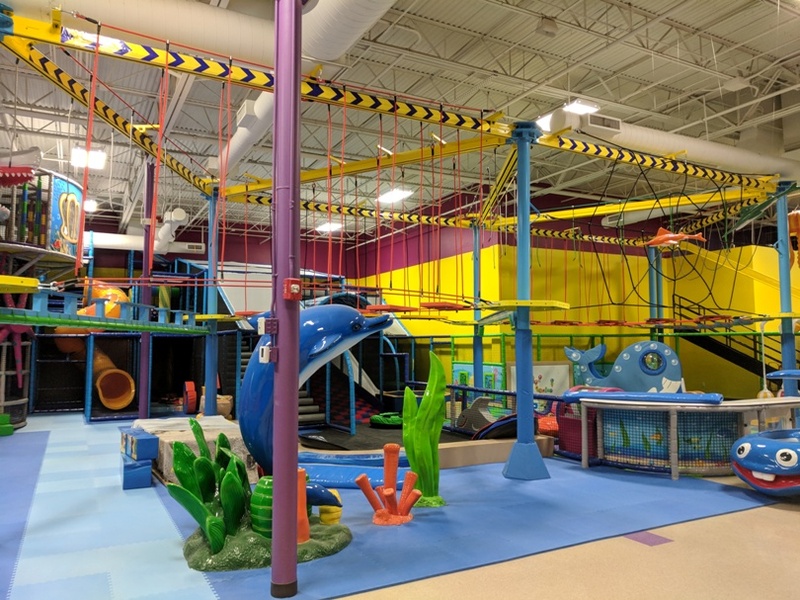 La-La Land is dedicated to provide a safe, clean, and controlled environment, in which families may come together to have fun with one another, as well as be with friends. La-La Land provides a wide variety of quality menu items at affordable prices for everyone to enjoy. We strive for excellence in customer service and to be the best in industry.